The great and the good of the construction industry started arriving on Thursday evening, 13th September for the 31st running of the Little Britain Challenge Cup, together with the majestic 32 metre Baltic Trader Queen Galadriel, host ship of The Cirdan Sailing Trust, which berthed on the outer pontoon at Shepards Marina and became, amongst other things, the protest room. 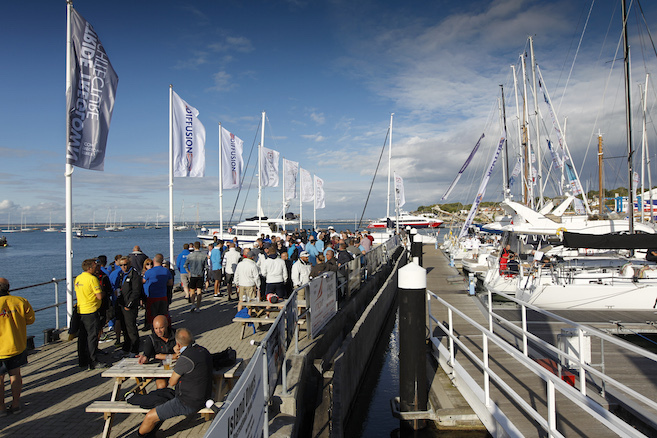 Crews then signed on, and in the knowledge that Friday racing would start at a reasonable time, they sampled the delights of Cowes. 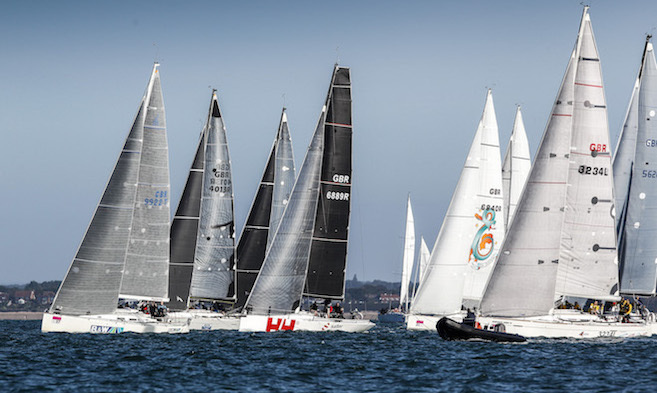 On Friday morning, the conditions appeared ideal for the regatta, if not maybe a little bit too lively as we had one dismasting, one snapped boom and one MOB, who thankfully was picked up safe and sound by a following competitor. 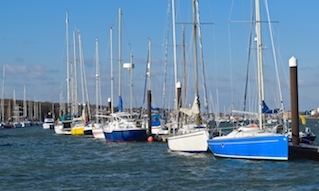 The Island Sailing Club had moored their committee boat on the bank off Osborne Bay and whilst there were several regattas running in the Solent, they organised two excellent courses. All boats returned in the evening with slightly jaded crew but they managed to motivate themselves for the pontoon party and dinner before the evening saw the dance floor quieter than usual as energy levels had been tested by the day’s conditions on the water. The wind softened slightly on Saturday, but it turned out to be an equally glorious day for racing. 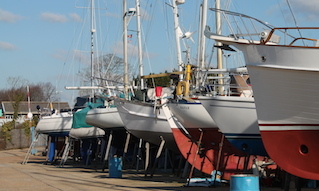 The fleet was split into racing classes (with spinnakers) and a cruising class, with boats generally in the 36 to 40 foot category. Regatta rules mean that the crew are amateur / novice but we allow a very limited number of professionals on the grounds of safety. Despite this, the racing is very competitive and of a high quality with every start line and mark being keenly fought over. The race officer just managed to squeeze three races in so we had our full regatta quotient, allowing for a single race discard and points scored over the best of four races. Saturday evening saw another pontoon party followed by a boisterous prize giving, which saw trophies awarded to first, second and third in all classes. 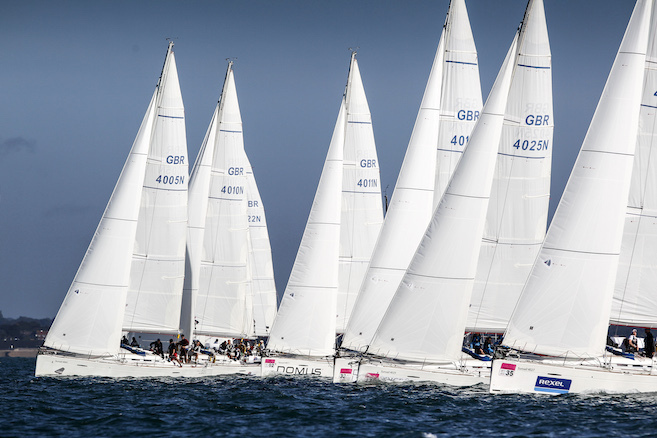 The overall victor for the Little Britain Cup 2018 was Lendlease Construction. Partying then following late into the night, filling the dance floor and draining the bar. 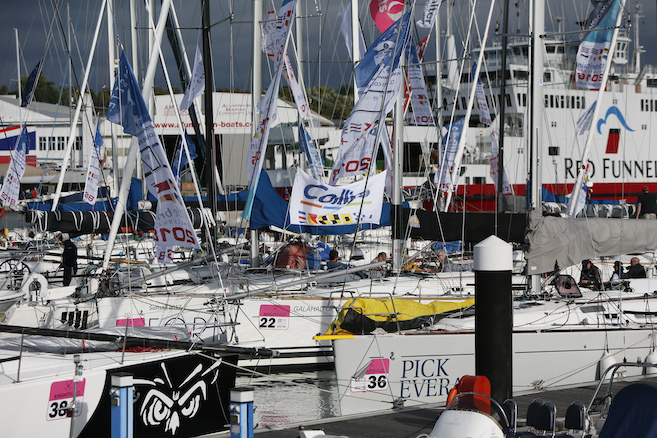 Competitors then left on Sunday morning after three days of great enjoyment and a resolve to be back in 2019. Whilst the LBCC committee awaits the ‘final account’, it appears we have exceeded our target to donate over £20,000 to our various charities. 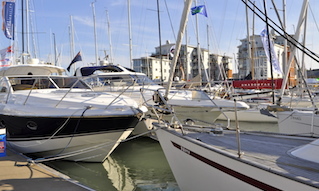 We also look forward to being back at our excellent host, Shepards Marina, on 13th to 14th September 2019.